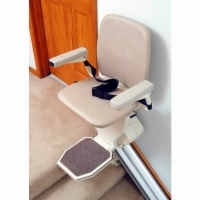 If warranty coverage is your primary concern when shopping for a mobility aid, we highly recommend that you purchase a new stair lift. 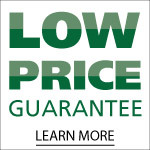 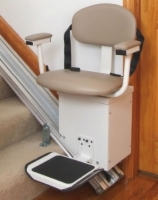 Most of our new stairlifts carry 2 year warranties on all components and 5 year warranties on the drive trains (some exceptions may apply; see product page for details on each individual unit). 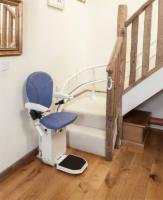 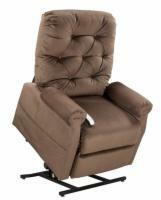 US Medical Supplies is committed to ensuring that your stair lift will serve you for years of worry-free satisfaction - contact a specialist today to order a new stairlift! 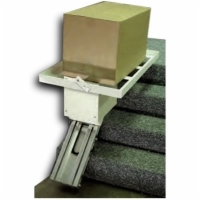 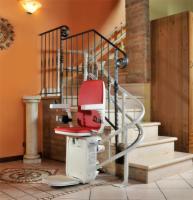 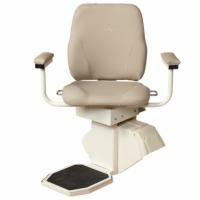 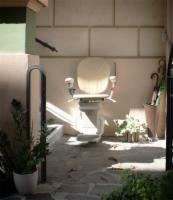 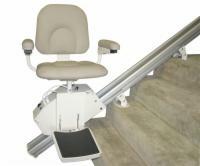 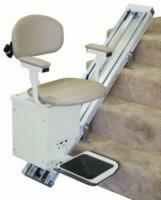 Click here for a side by side comparison of New Stair Lifts.